A model for living, a nostalgic impulse, a complex reality, a fantasy or a utopia – what is the “simple life”? Many are those who have dreamed of, experienced, embraced or endured a “simple life” in a multitude of guises. Some hope to arrive at the quintessence of a true life, wanting to pursue an existence away from the worlds of industrialisation, standardisation and capitalism. 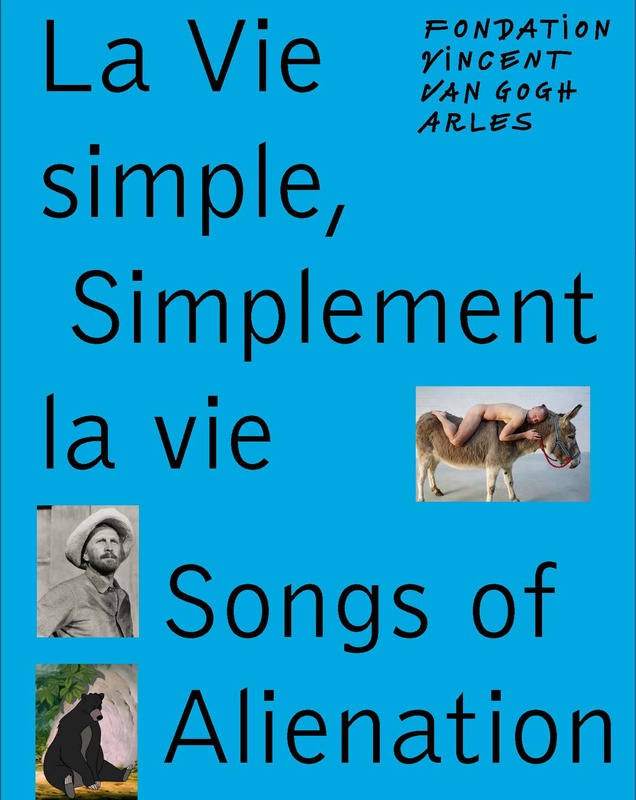 In invoking epochs and artistic universes of a very diverse nature, the thematic exhibition La Vie simple – Simplement la vie / Songs of Alienation interrogates the representations, contradictions and blind spots inherent in the notion of the “simple life”. It presents works by living artists in association with historical objects of popular devotion and prints of paintings and engravings testifying to the industrial power of the illustration in the nineteenth century. A profusion of genres flourishes within this vast ensemble, reinforced by the energy of contemporary art. The artists invited to take part in the exhibition offer us food for thought on themes such as humility, empathy, alienation, botany as a metaphor of power, survivalist architecture and our – too human – relationship with nature. This free exploration is reflected in this catalogue, which offers different perspectives on the “simple life” in essays by Bice Curiger, Clémentine Deliss, Flora Katz, Julia Marchand and Dominique Serena-Allier. The publication’s 110 illustrations include photographs of the galleries of the Fondation Vincent van Gogh Arles, documenting the new works created in situ for the exhibition. This book is available at the foundation, in our e-shop and in bookshops.